Moto a leading brain in the mobile business world which was acquired by Lenovo from Google in 2014 for an amount of $2.91 billion. The company is still struggling to get the success concerning other brands. The new Smartphone model Moto X5 which was leaked during January 2018 is now reported to get canceled as company’s part of layoff exercise. 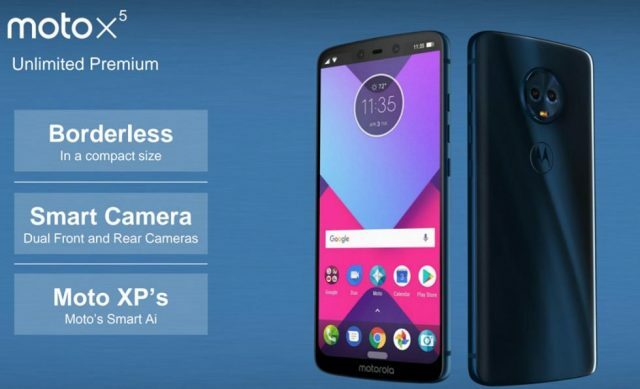 The company has confirmed that the Moto X5 stands canceled but the Moto Z series model remains. According to the report by Android Police, it states that the Moto X5 is left as part of the layoffs. The company is now going to give more focus on the E, G and Z models. After Moto X5, the other victim for the company may be Moto Mod line. The report says that the products like Gamepad and Health Tracker may get also cut. 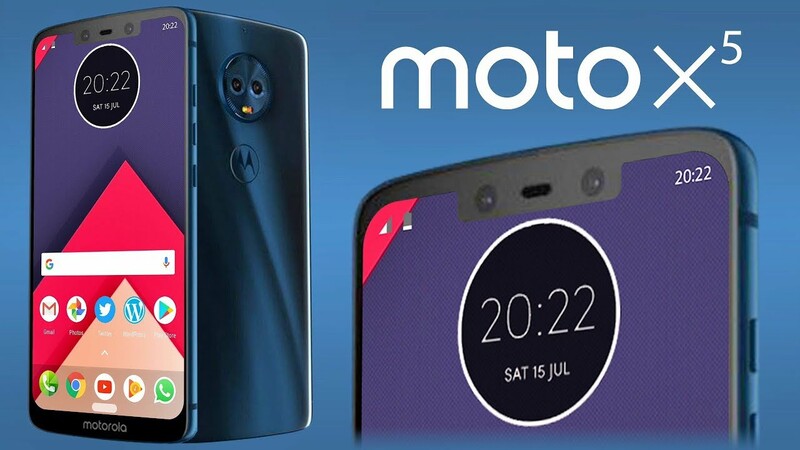 According to various publications, Moto in an official statement said that in late 2017 Lenovo announced that there would be a resource action worldwide which will continue till several quarters. The operations of the Motorola will get reduced in Chicago, but this will not affect the Moto Z. According to TheLayoff.com forum, the last working day for the employees may be April 6, 2018. On the contrast, the leaked image of virtual reality headset mod for Moto Z phones has surfaced which confirms that the work on mods is still going on. This VR mod may support Google daydream. Tarun is an avid writer and reader. He is fond of exploring gadgets and smartphones. Tarun completed his Bachelors of Technology last year and is now a full-time contributor of Uptobrain. Tarun is the base behind the technology coverage over this online news platform.